Part odyssey, part pilgrimage, this epic personal narrative follows the author’s exploration of coasts, islands, reefs, and the sea’s abyssal depths. Scientist and fisherman Carl Safina takes readers on a global journey of discovery, probing for truth about the world’s changing seas, deftly weaving adventure, science, and political analysis. The revelations Barber shares in The Third Plate took root in his restaurant’s kitchen. But his process of discovery took him far afield - to alternative systems of food production and cooking that maximize sustainability, nutrition, and flavor. Barber explores the traditional farming practices of the Spanish dehesa, a uniquely vibrant landscape that has been fine-tuned to produce the famed jamón ibérico. Along the Atlantic coast, he investigates the future of seafood through a revolutionary aquaculture operation and an ancient tuna fishing tradition. In upstate New York, Barber learns from a flourishing mixed-crop farm whose innovative organic practices have revived the land and resurrected an industry. And in Washington State he works with cutting-edge seedsmen developing new varieties of grain in collaboration with local bakers, millers, and malters. 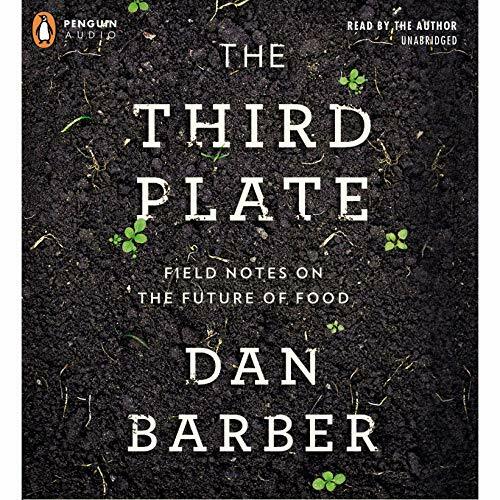 Drawing on the wisdom and experience of chefs and farmers from around the world, Barber proposes a new definition for ethical and delicious eating destined to refashion Americans’ deepest beliefs about food. Traditionally, Americans have dined on the "first plate", a classic meal centered on meat with few vegetables. Thanks to the burgeoning farm-to-table movement, many people have begun eating from the "second plate", the new ideal of organic, grass-fed meats and local vegetables. But neither model, Barber shows, supports the long-term productivity of the land. Instead, he calls for a "third plate", a new pattern of eating rooted in cooking with and celebrating the whole farm - an integrated system of vegetable, grain, and livestock production. The Third Plate is truly a publishing event: a monumental work of personal insight and global analysis that definitively remakes the understanding of nutrition, agriculture, and taste for the 21st century. Barber charts a bright path forward for eaters and chefs alike, daring everyone to imagine a future for our national cuisine that is as sustainable as it is delicious. Well researched and thoughtfully presented. 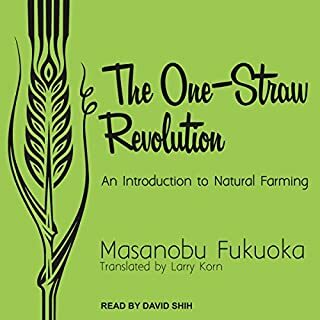 This book is a blueprint for an intelligent food production discussion as we try to recover from consequences of current agriculture policy. If you could sum up The Third Plate in three words, what would they be? What was one of the most memorable moments of The Third Plate? 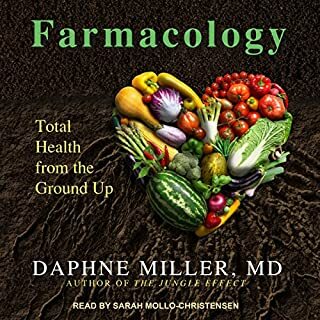 I am so happy to read a book about food that starts with a discussion of the quality of the soil, the presence of indigenous plants, shrubs and trees as forage for animals, and the criteria of flavor as the most important quality of food. This is an important book and is also informative and entertaining. I especially enjoyed his description of the Glass Onion cafe and its menu. Not really since this is non-fiction. Must say that the degradation of American food sometimes makes me cry and any discussion of Round Up Ready seed always makes me cry. Barber discusses the age old tradition of seed saving and how important that is to the very essence of farming and what blasphemy it is for a chemical company to patent seeds that they couldn't possibly 'own'. 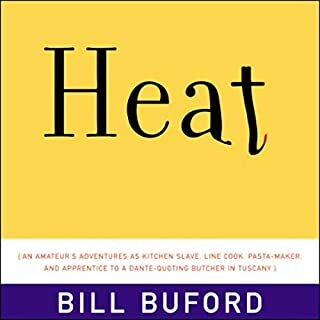 The chef/writer is probably not the best reader for this book. His narrations becomes a little dull at times whereas a professional could enliven the text more. Also, I wish non-fiction work such as this could come with a bibliography in pdf for download. Barber refers to many other books and articles; many of them I would like to read. What made the experience of listening to The Third Plate the most enjoyable? 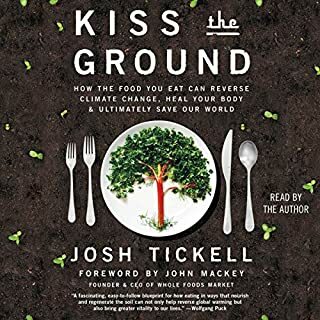 There are some interesting aspects to the book, like learning about how cows can sense healthier grass, and the author's detailed explanations of how and why organic goods are tastier (something I never really believed, although I support organic/sustainable agriculture anyway). The author. He tells personal stories along the way of finding answers to his questions. Did Dan Barber do a good job differentiating all the characters? How? I suppose. Kinda neutral on this one. Not really. I believe the author is sincere in his quest, but not being a foodie, farmer, or even gardener, I found myself spacing out a lot of the time. I read reviews that compared this book to Omnivore's Dilemma. It's an apt comparison, but I would add that if OD was the equivalent of a "Food 101" course, then Third Plate is like a senior seminar. 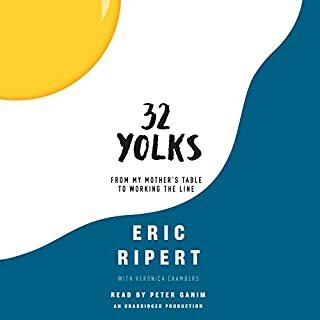 It's quite a step up in terms of depth, in my opinion, and probably best for people with established deep interest in farming or cooking in gourmet restaurants. I'm sure it's an amazing book for it's target market, but I'm just casually trying to learn more about biology. The author is clearly very knowledgeable on the topic and I would encourage anyone that fits the above description to give this a read. Would you listen to The Third Plate again? Why? I have listened to the Third Plate again and again. I hear something new each time. Dan's visit to Spain has me planning and saving so I can make the trip! This book and Dan's view has opened many doors and sparked ideas that I have acted upon. I consider myself a self educated foodie and Dan has given me inspreation and showed that there is so much more to learn. Dan, thanks for this book. Good overview of what is next in the world of sustainable food. Also, a close look at how some very talented folks raise animals/grow food that tastes great, and improves the environment at the same time. I became interested in this book after watching a Ted Talk by Dan Barber talking about Foie Gras. In the talk as in this book he focuses on the interdependence of species with nature and the soil and the great tasting food. What other book might you compare The Third Plate to and why? Dan Barber's research, expertise, and narration is remarkable. He has created a focus view on how food use to be cultivated. He has used his influence as a master chief and farm owner to encourage a community of nature conscious farmers, ranches, and fisherman to work together for sustainable healthy ecosystems. The content is contagious and I've spent hours discussing the content with family and friends. This is more than a book. It's a lifestyle. I love information that connects the dots between our food, our environment and sustainable change. Dan Barber doesn’t just pose problems, he gives us hope and answers with wonderful stories and a cast of amazing characters. Real people, good people, doing good work. 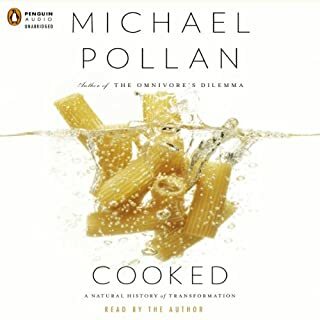 To compliment this book, watch the excellent Netflix series, “Chef’s Table”, and the Film “Sustainable “.